A Nile Cruise tour is one of the most enjoyable experiences that you must include in your trip to Egypt. 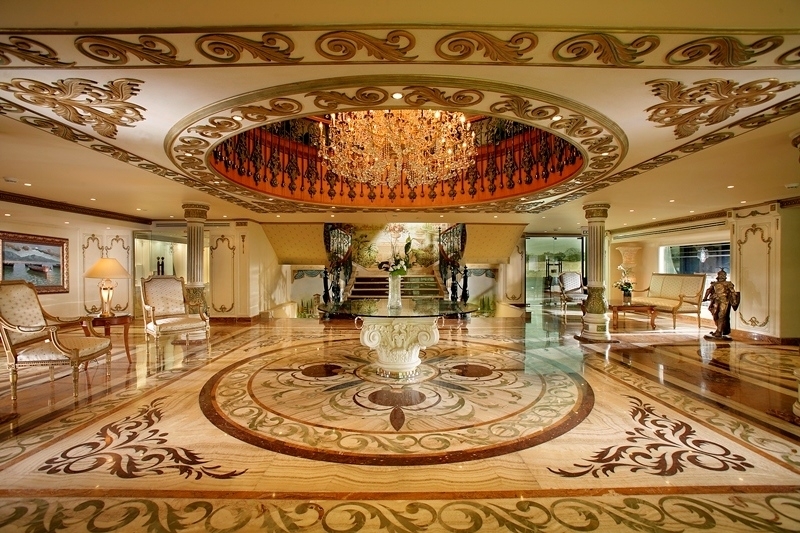 It mixes between the Histories of Ancient Egypt with relaxation which makes your trip to Egypt an unforgettable one. Most of the travelers don’t know the difference between Nile Cruises, Dahabiya, and feluccas. This guide will get you introduced to the best Nile Cruises in Egypt. 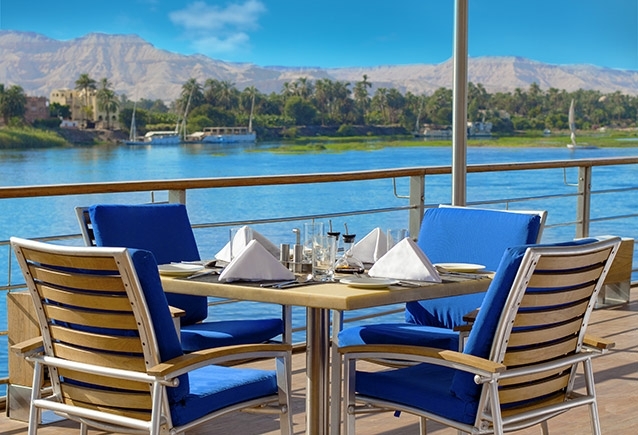 Nile cruises are medium size ships that move by solar motors and have about 40 cabin, big dining restaurants, swimming pool, gym, and other facilities. 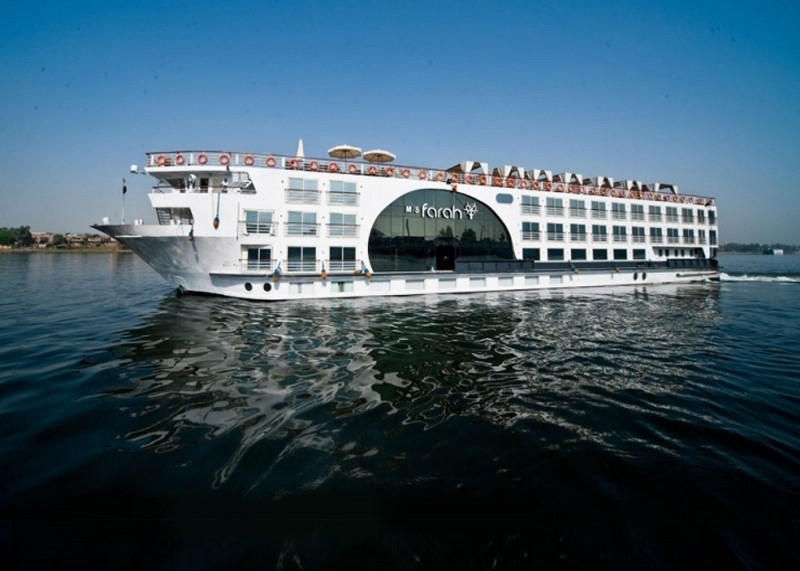 Most Nile cruises sail between Luxor and Aswan visiting East Bank and West Bank in Luxor, temples at Kom Ombo, Edfu, and Esna beside Philae temple and High Dam in Aswan. This journey takes three or four days. But longer cruises (six or seven days) sail north from Luxor to Dendera and Abydos then continues to the regular route to Aswan. Lake Nasser cruises sail between Aswan and Abu Simbel visiting the temples at South of Egypt. Dahabiya is a small wooden boat, relies on winds and it has about 10 cabins. But felucca is a very small boat that has no cabins and it sails by the wind. There are too many Nile Cruises in Egypt, about 300 Nile Cruise boats or more and it docks in different Marinas in Luxor or Aswan. So you have to arrange the pickup from Airport / Train Station to your Nile Cruise before your Arrival with a specific company to avoid the hassles of a taxi and other transfers to your Nile Cruise before your Arrival. 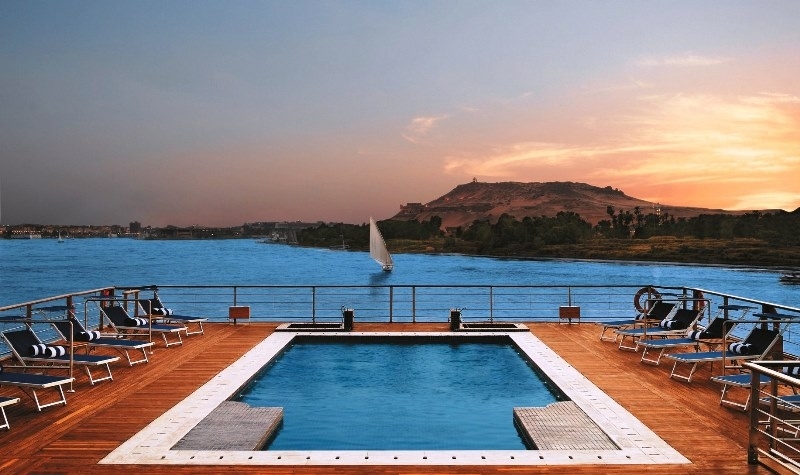 The high season for the Nile cruises is in between November and February; when the temperatures are 30 degrees Celsius in the daytime and about 20 degrees Celsius at night. The low season is from June to August months, the temperatures can exceed 40 degrees Celsius. 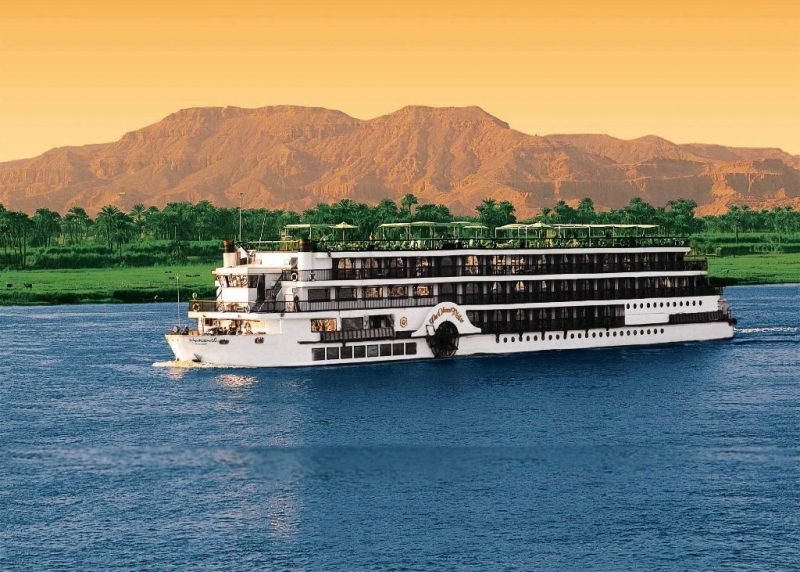 How to reach your Nile cruise? You can reach Luxor in several ways. From Cairo, you can take the Train or Domestic Flight (Recommended). From Hurghada, you can reach Luxor by Bus or Private Car. Also, you can reach Luxor by Domestic Flights from Sharm El Sheikh. You can reach Aswan by Train and Domestic Flight from Cairo and by Bus from Hurghada (Not Recommended). In many cruises, the first day is a formal managers’ cocktail party organized by the managers of the cruise. During this event, free beverages are served, and every manager presents his crew to the guests on board. Another night event is a Galabia party, usually, manage by tour guides. You will live the Egyptian folkloric vibes by wearing their folkloric Galabia. Before the party begins, you will have to purchase a Galabia that will cost you 10-15 US$. However, you can rent one from an onboard bazaar shop. 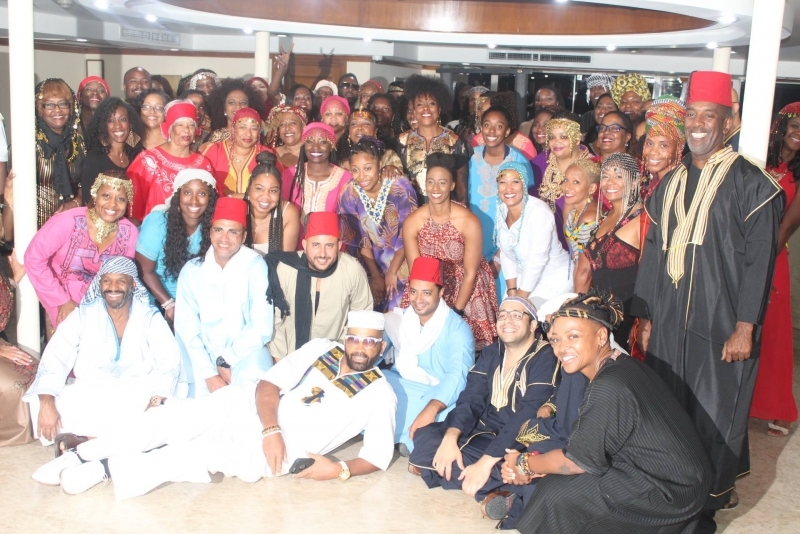 Another night, you will attend a Nubian presented by Nubian dancers and singers, dressed in their traditional costume. The last night entertainment is a sum of many shows, including a belly dancing show, a juggler’s show, Nubian singers and bands. 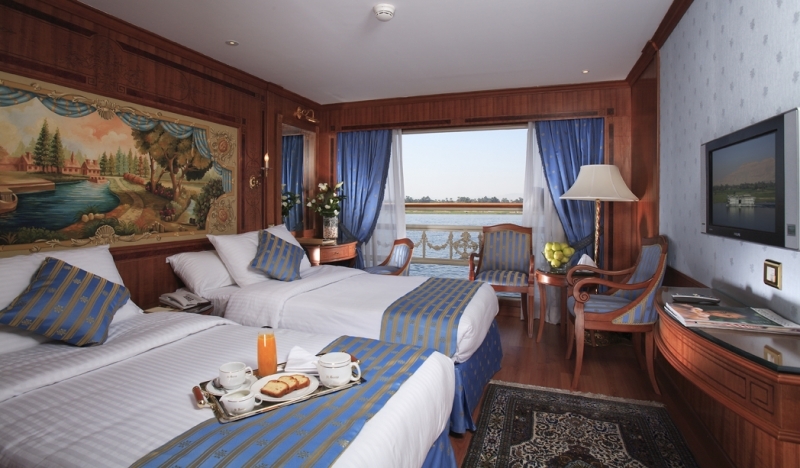 The Majority of Nile Cruises is on Full Board Basis. All meals are included and are in an open buffet style (Or Set Menu in Some Cruises), some days there are many varieties, depending on the type and quality of the cruise boat; these meals are served with a fixed timetable. In Some Cruises, Tea and coffee are available, while on the move, every day at 5:00 pm. Other drinks are offered in the bar area. 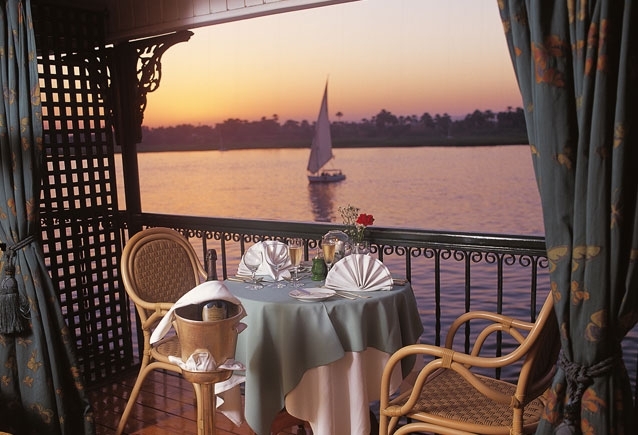 Very Few Nile Cruises are on All Inclusive Basis (Very Expensive, For 7 Nights Only). All-Inclusive includes Full Board Basis and All Beverage such as Mineral Water, Soft Drink, Hot Drink, Coffee, Tea, Juice, Local Alcoholics (By Glass) etc. Normally the check-in time is at 11:00 AM before Lunch. So if your Flights come very early in Morning you can start your tours directly after coming from the Airport or Train Station before it comes too hot then when you finish your cabin will be ready for you. The Checkout Time is at 8:00 After Breakfast. So if your Flight or Train is in the Afternoon you can still use the Cruise Facilities but Not the Cabin or the Restaurant, Also You can leave your luggage’s at the Cruise and take some tours. What to Wear During My Nile Cruise Trip? Throughout the tours, you can wear whatever makes you feel good. However, it is preferred to wear lightweight clothes due to the hot summer weather. In a Muslim country like Egypt, the cult should always be taken into consideration. For women, they will have to avoid revealing, tight clothes. Instead, it is preferred to wear decent outfits while moving around the city. Beach outfits are allowed on Nile cruise. You can always wear your desired shorts and swimming costumes. You may take your breakfast and lunch with the same attire, however for dinner, it is recommended to dress in a smart outfit. 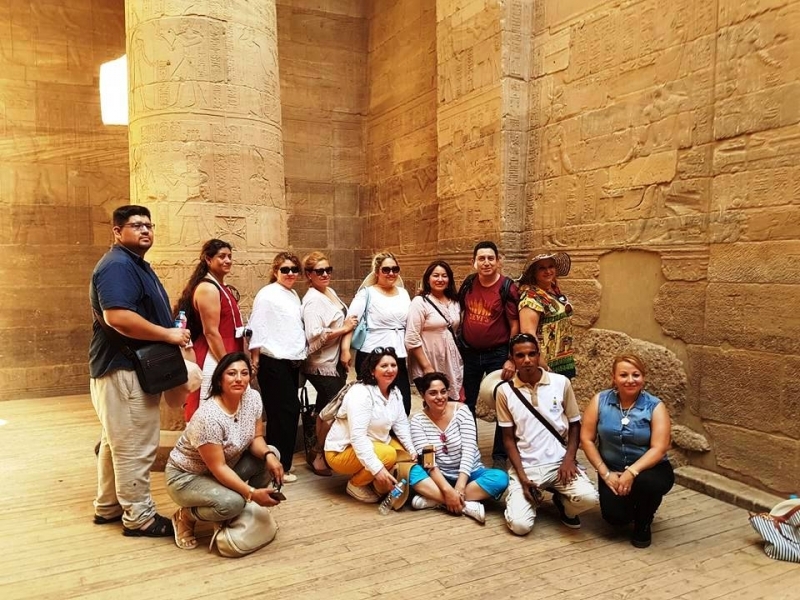 Day 1: Meet & assist at Luxor Airport or railway station, Transfer and embark your Nile Cruise before lunch then enjoy Tours to East Bank (Karnak Temple & Luxor Temple). - Overnight in Luxor. Day 2: Tours to West Bank -- Valley of the Kings & Temple of Queen Hatshepsut. Overnight in Edfu. Day 3: Tours to Horus Temple in Edfu and the Temple shared by two gods Sobek & Haeroris in Kom Ombo. - Overnight in Aswan. Day 5: Disembarkation after breakfast. Optional tours if your flight afternoon. Transfer to Aswan Airport or railway station. Day 1: Meet & assist at Aswan Airport or railway station, Transfer and embark your Nile Cruise before lunch – tours to the High Dam, Philae Temple & Unfinished Obelisk in Aswan. - Overnight in Aswan. Day 2: Tours to the Temple shared by two gods Sobek & Haeroris in Kom Ombo. - Overnight in Edfu. Day 3: Tours to Horus Temple in Edfu, the East Bank (Karnak Temple & Luxor Temple). - Overnight in Luxor. Day 4: Tours to the West Bank - Valley of the Kings & Temple of Queen Hatshepsut. Then Transfer to Luxor Airport or railway station. Make sure you go with well-established companies which operate private or small group tours. Memphis Tours private guided trips can be the key to a successful trip. All tours preferred to be in the early morning when it’s cooler. 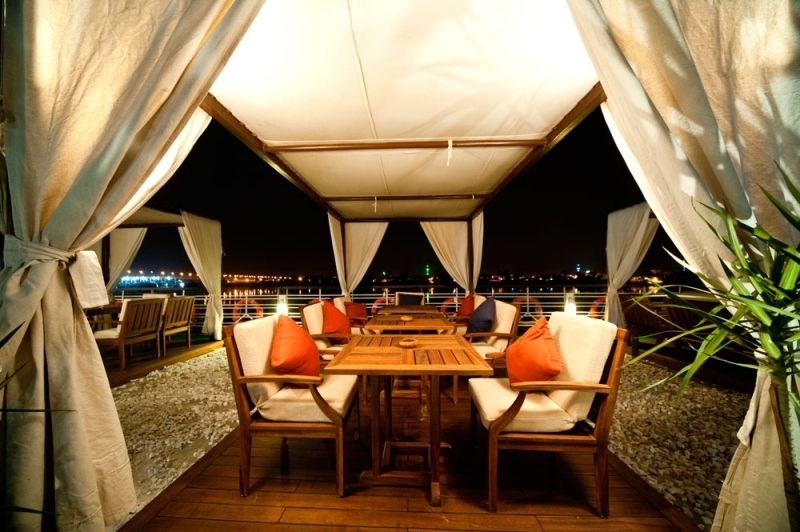 The afternoon time is for smaller activities like felucca ride, shopping and more.